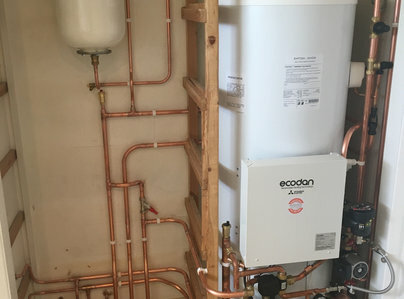 Ipswich-Based, Suffolk & Norfolk Trading Standards approved renewable energy and eco-plumbing business covering The East of England. Speak to us for investments in your home, large commercial installs and eco-friendly new-builds. 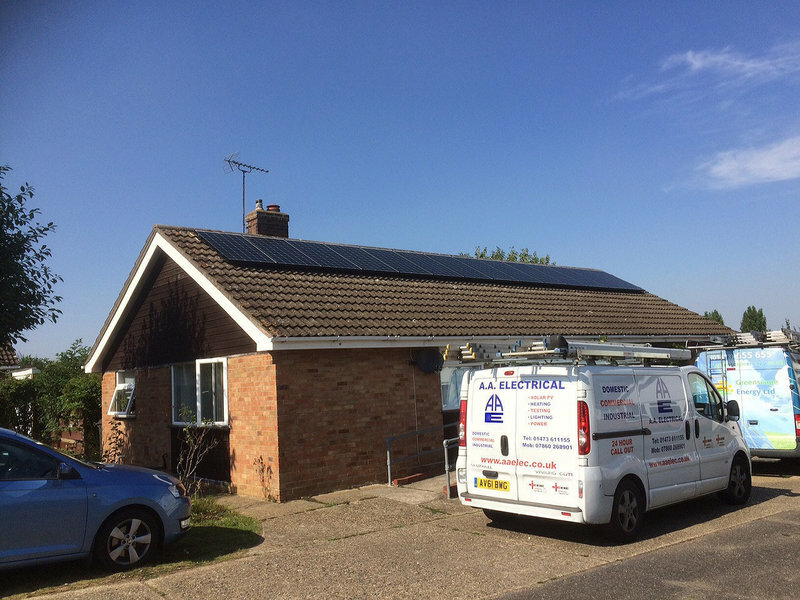 We can help you with Solar PV installs, Air Source Heat Pumps, and acheiving greater efficiency from traditional heating systems. Our products are fully-accredited and are chosen for their reliability, high efficiency, low maintenance and durability. 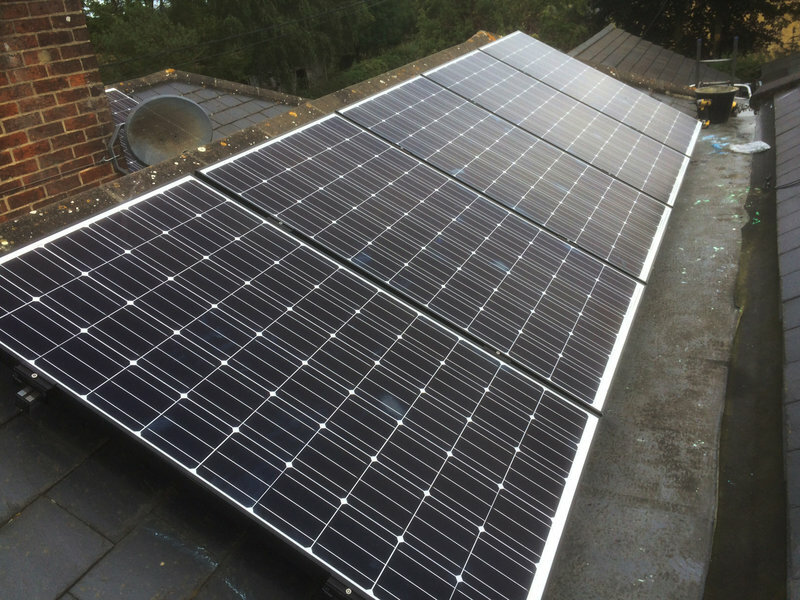 Unlike many other renewables companies we are not tied to any suppliers, which allows us to design, source and supply the best and most suitable system for your requirements. 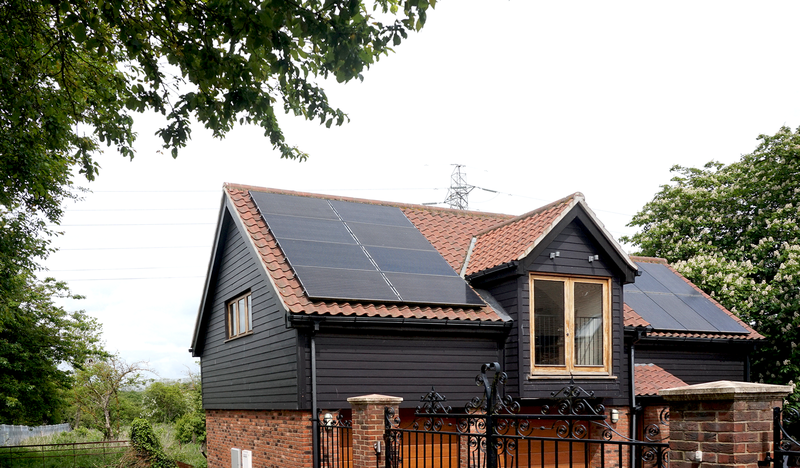 Speak to us to book a free energy survey where we can identify money and energy saving options for your property. 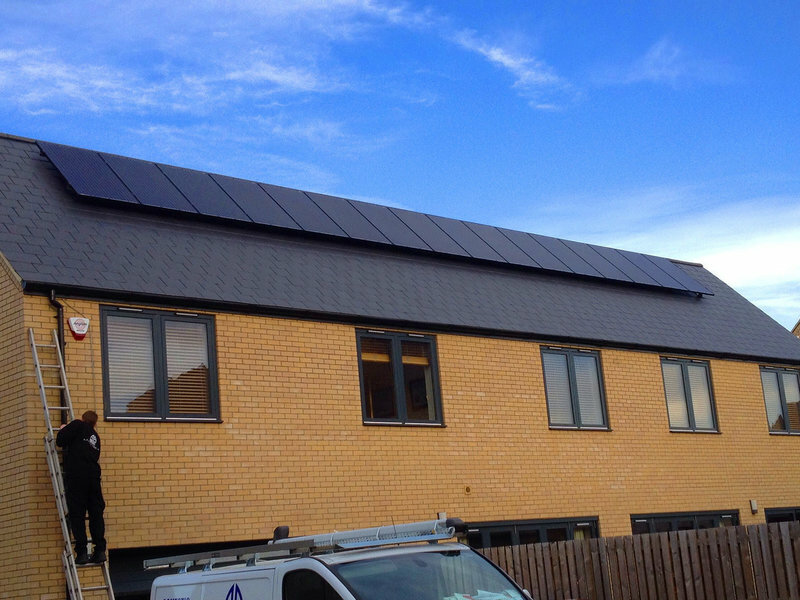 Greenscape fitted 21 solar panels on 4 roof surfaces. Initial contact person very knowledgeable and not pushy. Quote and other papers delivered quickly. Team of 2 fitters (1 an electrician) were outstanding - helpful, friendly and perfectionism. 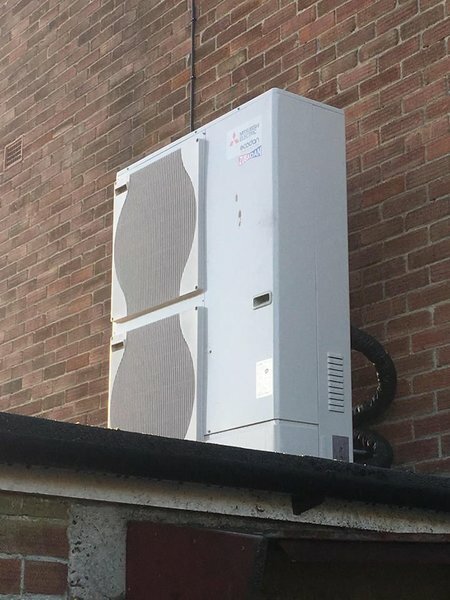 Very good service from the initial quote to installation. Kept us fully informed. Friendly & tidy staff who did a neat job & cleaned up after themselves. Broke 2 roof tiles which were an odd size from the 1950's, they managed to source replacements within the week. Would heartily recommend. Turned up on time, were friendly and polite. Got to work straight away and completed the work quickly with no fuss. Were helpful with any question I had and no mess was left behind I can only say I was happy and impressed. Supply & replace Generation Meter and A.C. Isolator. Work was carried out to a good standard. The tradesmen were polite and friendly and took the trouble to explain any queries I raised. The job was carried out to completion as per agreed schedule and budget. I will use them again and recommend them. 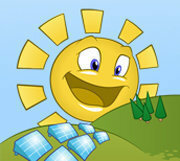 Solar panels. Very professional, everything well explained, not pushy, did all work on time and as stated. Very polite, hard working. Would highly recommend. Solar panels. Agreed schedule and budget. Professional and knew their trade - courteous. Fantastic support from start to finish. Prompt service and always kept up to date. They were all amazing from sales to installation. Highly recommended! 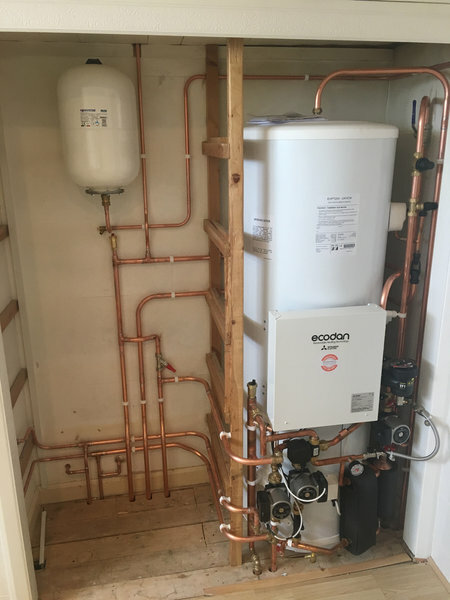 Attention to detail outstanding in the installation of an air source heating system. Josh replaced heating system with air source. Was clean & tidy. Informed us what he was doing, talked through the system & explained what we didn't understand. 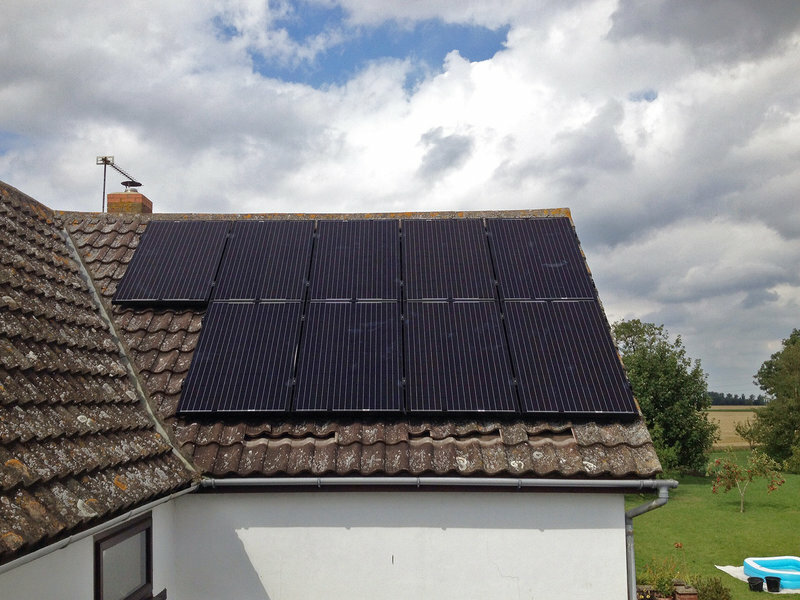 Installation of 14 solar panels. Very friendly and easy to deal with. Honest and trustworthy and caring about the work they carried out.